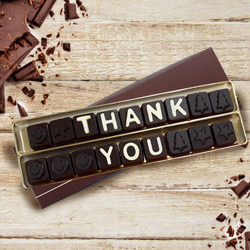 On this Thanksgiving Day, show your gratitude towards people who have mattered the most in your success and have helped you in your life in any form, by Sending Online Gifts to India and say Thank You. 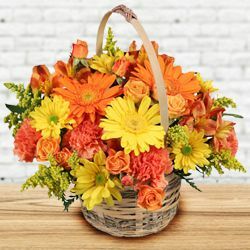 Order now on this #1 website for some of the Best Thanksgiving Gifts just to Say Thanks to your loved ones, available on our website at cheap prices. 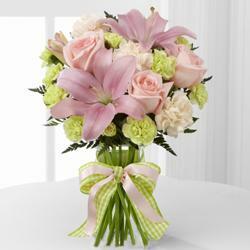 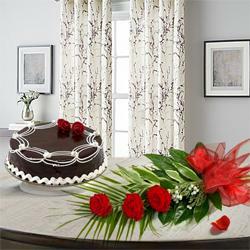 We have Fresh Flower Arrangements in Designer Vases added with Delicious Cakes, Handmade Thank You Chocolate, Crunchy Dry Fruits, Sparkling Juices, Haldiram Sweets, Rasgulla, Lily Bouquet, Gerbera Arrangements, Orchids in vase and many other Thanksgiving presents that you can order now and Say Thank You to your familu and friends in India. 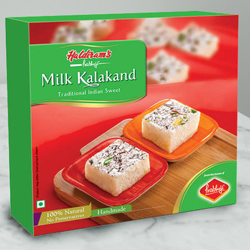 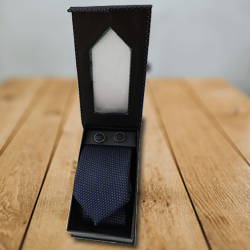 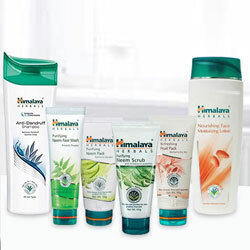 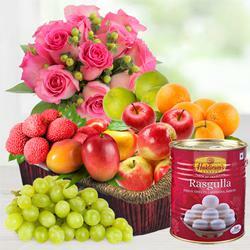 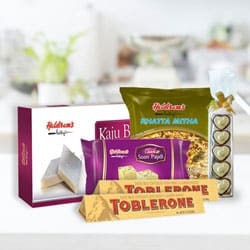 We provide Same Day Shipping and Free Delivery for all Thank You Gifts online to Coimbatore, Mangalore, Trivandrum, Mysore, Chandigarh, Ludhiana, Amritsar, Agra, Patna, Jamshedpur, Allahabad, Ranchi, Noida, Gurgaon and all other cities in India. 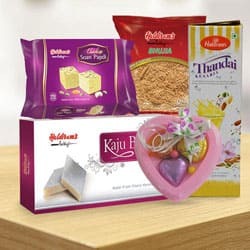 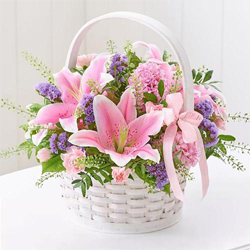 Order Online to Send Thank You Gifts to India to show your gratitude towards people who have helped you or to loved ones who have wished you on your important days. 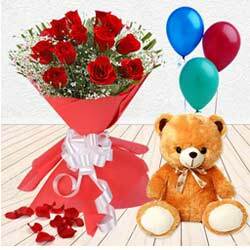 We have a huge collection on Online Gifts that can be sent to your loved ones in India along with your message conveying your heartfelt message of Thanks You. 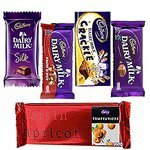 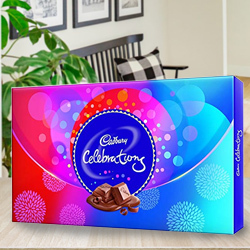 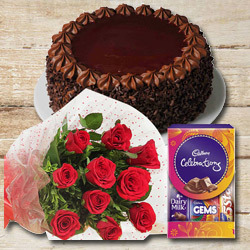 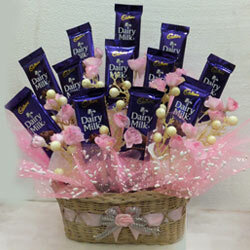 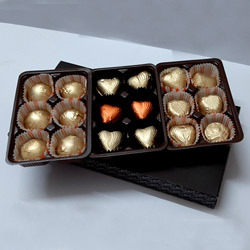 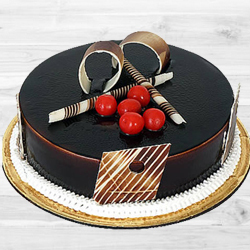 Buy chocolates, gift baskets, Thank You Message Chocolate, fresh flower, hand bunch of lilies, gerbera bouquet with chocolate cakes, basket of mixed flowers with fresh fruits for those who matter in your life and Say Thank You to them with Online Gifts to India. 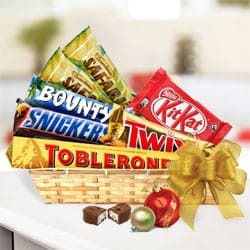 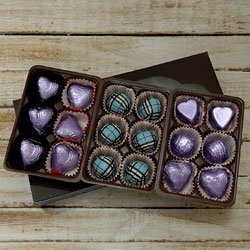 These cheap price Thank You Gift is sure to melt a lot of hearts for you, so order now and get free shipping of Thank You Gifts to over 50000 pin codes in India. 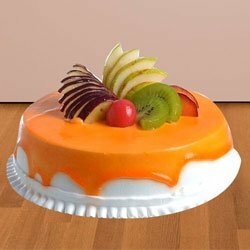 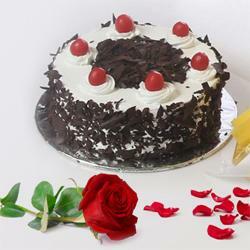 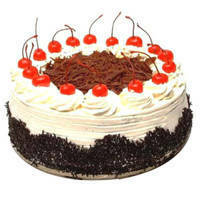 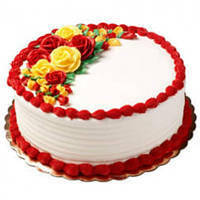 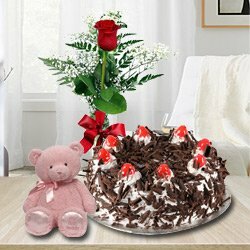 Flower to Harda, Send Gift Trichy, Sending to Lalitpur, Send Flowers and Gifts to Bijapur, Pondichery Online Cake Delivery, Send sweets Goa, Birthday Delivery Gorakhpur, Diwali Mithai Ferozepur, New Year Flowers Neemuch , Flower shop Theni, Online Shop Talappilly, Wedding Cake Virudhunagar, Fresh Fruits Baroda, Sari Delivery Uttar Dinajpur, Watches to Agartala.